2 years since Anthems for The Damned, Filter returns with The Trouble With Angels and alot of speculation was made if it could really be "this year's defining rock record" as mentioned by Richard Patrick, the only constant member since the creation of Filter back in 1993. Apparently, it might just be. Most rock music lovers would remember Filter as the band that brought the mellow "Take A Picture" and would expect The Trouble With Angels to follow the same vein as that hit single. 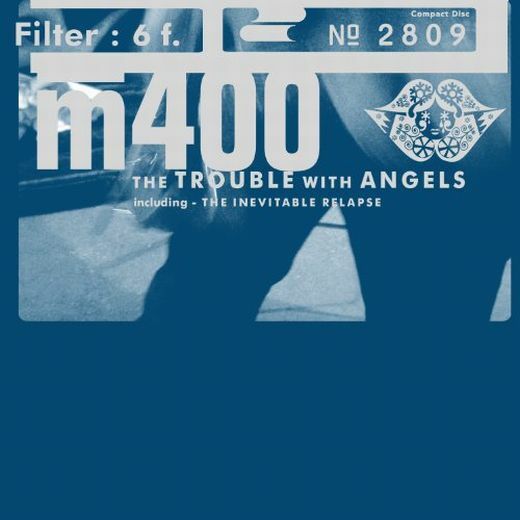 Be ready to be disappointed, as this album is far from mellow and even at it's softest point with tracks like No Re-entry and Fades Like A Photograph (Dead Angel), Filter manages to keep the music unique and away from what would be acceptable by mainstream radio. The Trouble With Angels begins with its first single, The Inevitable Relapse, and from this choice alone, you would either love this album or hate it. For me, it hits the right spot with its infectious chorus, "drink it, drink it, snort it, smoke it, everything I love about it" , the coarse wails of Richard Patrick and the cleverly executed drum parts. Not letting the tempo and heaviness seep away, Drug Boy, Absentee Father and No Love follows through with the same hard hitting attitude from The Inevitable Relapse. 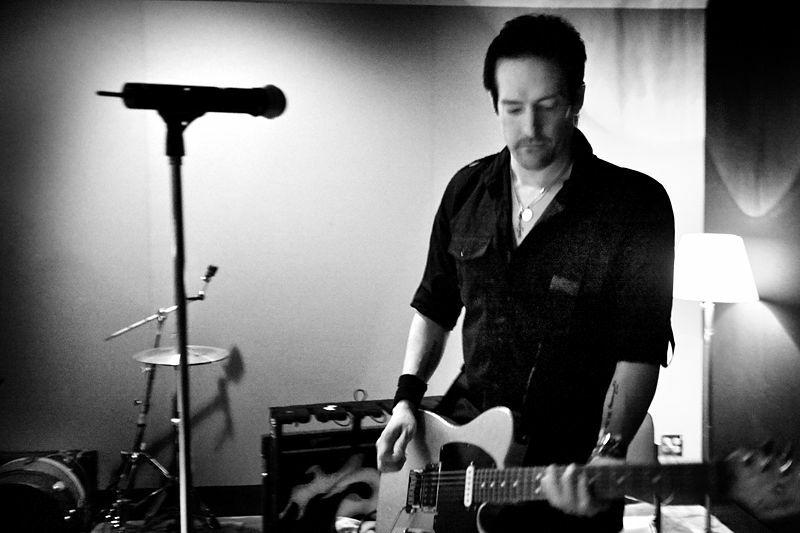 The only rest you'll get would be No Re-entry, where the music takes a step slower and serenades the ear drums with its heavy chorused guitars, light drumming and an almost heart wrenching vocal performance from Richard. That is where the strength of the whole album becomes apparent, each and every track in The Trouble With Angels captures the emotions through its melody and composition. When the song is sad and dreadful, you would feel it too, and when the song just wants to smash someone's head, it will actually make you feel the same way too. Down With Me and Catch A Falling Knife carries the album back up from sappiness with the same great heaviness introduced in the opening tracks. 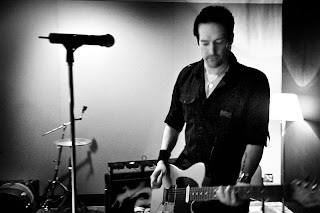 Following straight after is the title track, The Trouble With Angels, and Clouds which brings forth the best vocal performance from Richard and a well-balanced composition between heavy guitars and dreamy, ambietic choruses. Ending all troubles with any angels, Fades Like A Photograph (Dead Angel) is most probably the slowest and mainstream song in the whole album. A remake of a soundtrack made for 2012, Filter definitely chose the correct song to end an album, with its dreamy guitar lines and piano parts that just lulls you to sleep. A good rest from all the angst and aggression present in almost the whole of The Trouble With Angels. This album has been on repeat since I've gotten it on release day. However, as I've mentioned before, Filter's new release is a love or hate thing. At puresinner, we're definitely loving this album and it may just possess the lasting effect to be "this year's defining rock record".